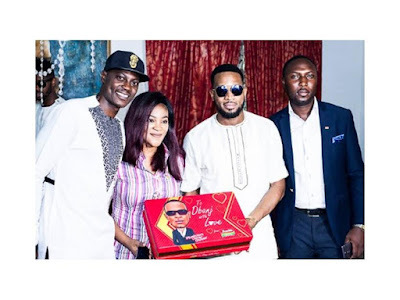 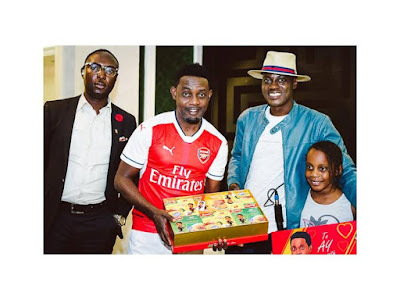 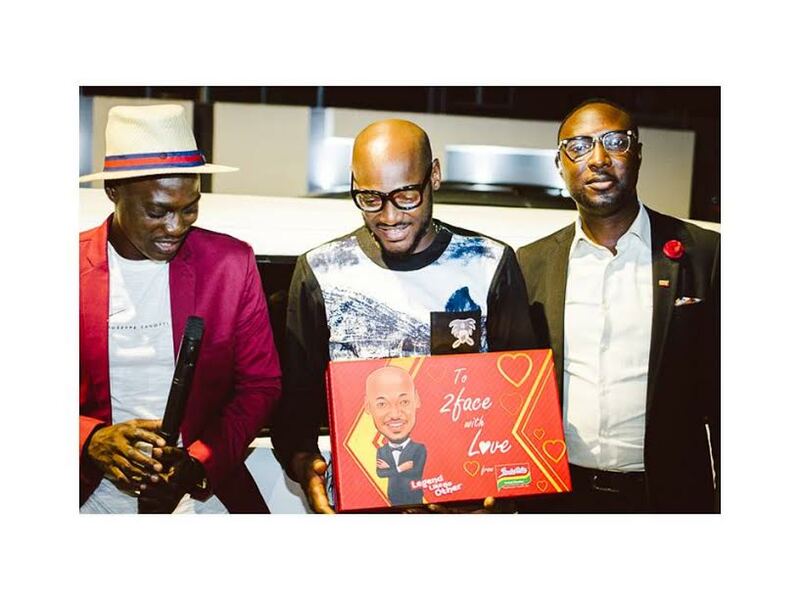 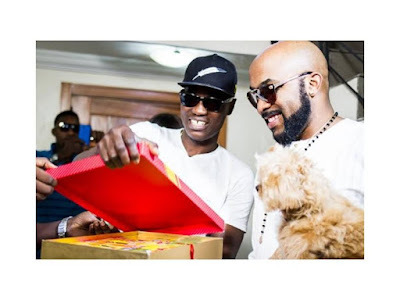 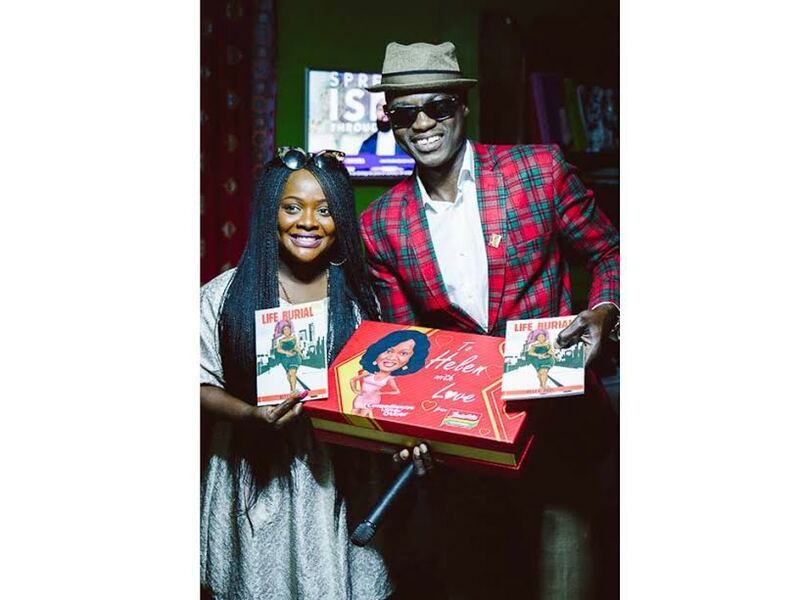 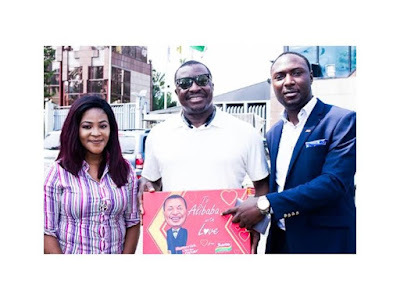 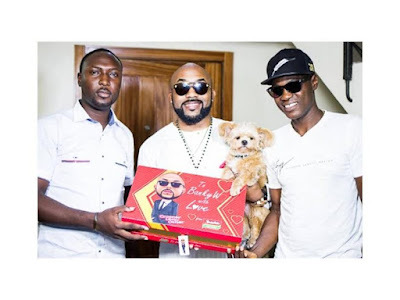 It was a pleasant surprise for some exceptional Nigerian celebrities as they received the customized ‘You Like No Other’ special Indomie packs, from Nigeria’s number one leading noodles brand. The ‘You Like No Other’ campaign is borne out of the need to appreciate and celebrate the uniqueness of every individual in their various fields of endeavor. 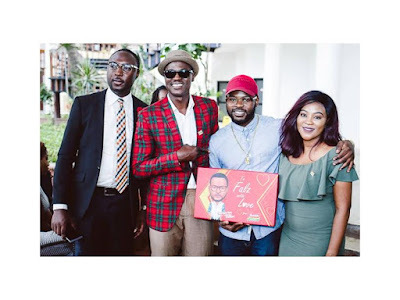 Indomie believes that everyone is special in their unique way; whether he/she is a musician, an artist, a comedian, blogger etc, and needs to be celebrated. 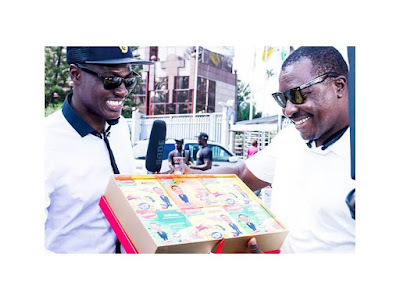 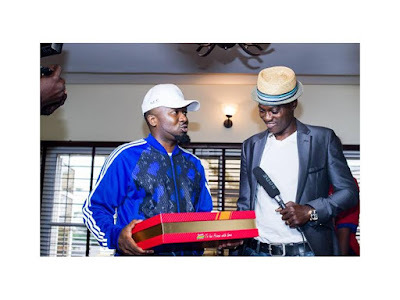 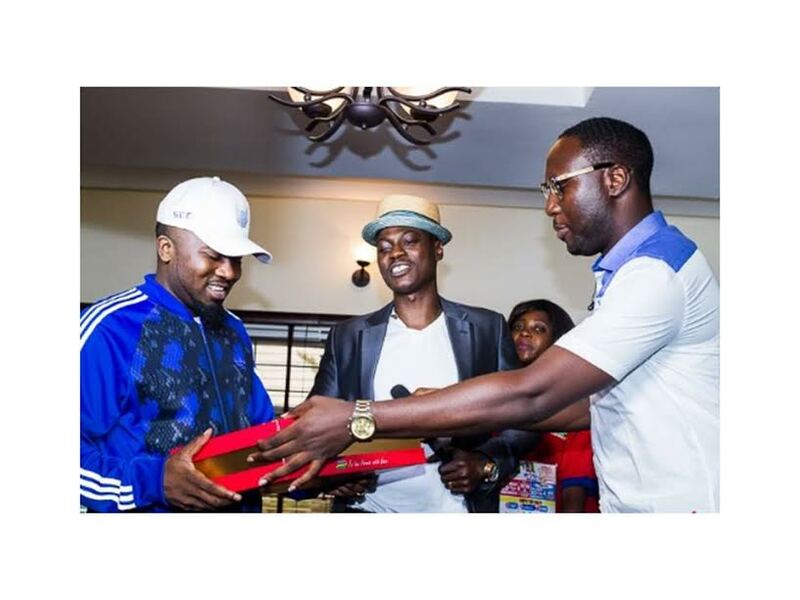 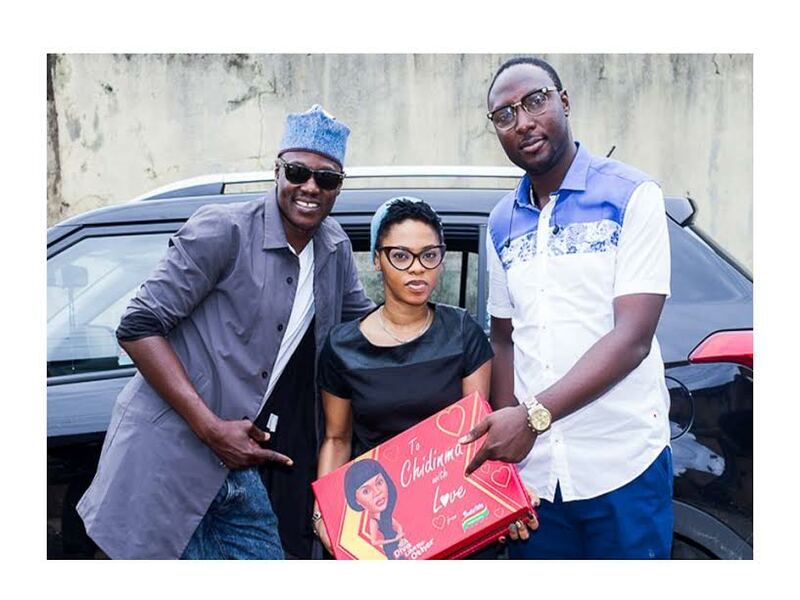 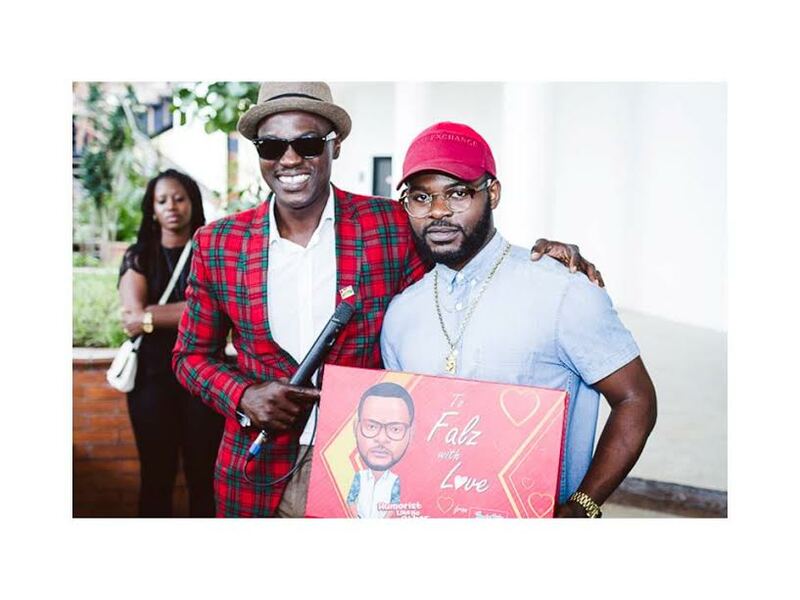 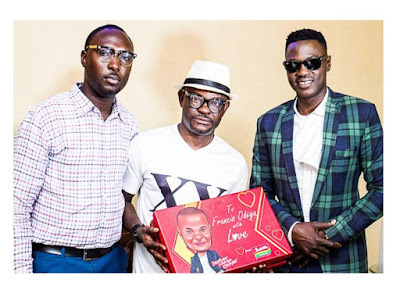 Most notable was the delivery style employed by the Indomie brand which engaged legendary singing sensation, Sound Sultan as the celebrity #delivarymanlikenoother, who personally delivered the packs to each celebrity accompanied by Indomie’ s Social media Manager Mr Kenneth Iruonagbe. 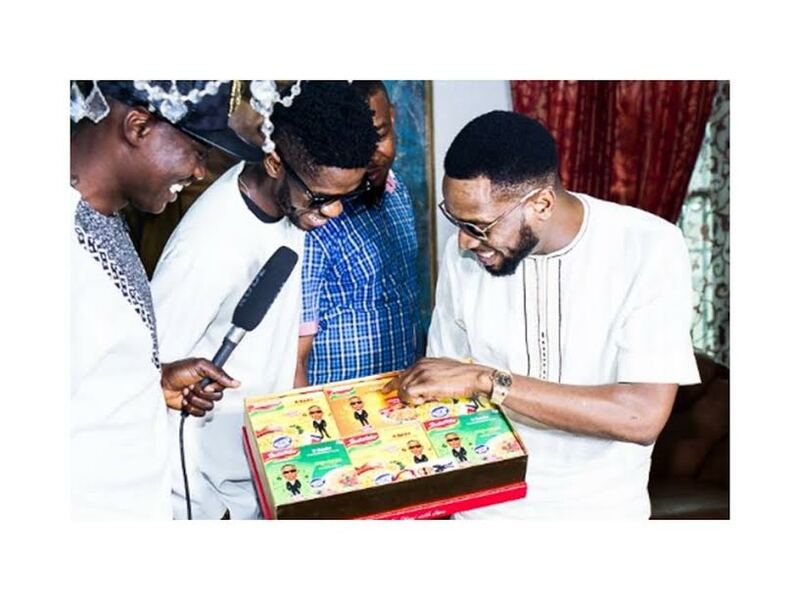 Some of the celebrities who have received their customized packs include: Alibaba, 2face, AY, Ice Prince, Yaw, Hellen Paul, Falz, Dbaj and few more to go.